If we are looking forward to praise the automobile industry and to gather the recent updates, we can put a very well name called Volvo. Volvo car’s are pretty good in giving the comfort, luxury and the aggressive looks. On 29th March, 2018 the all new Volvo XC60 has named “World Car Of The year 2018” at the New York Auto Show, add up another privilege to the Volvo’s list. 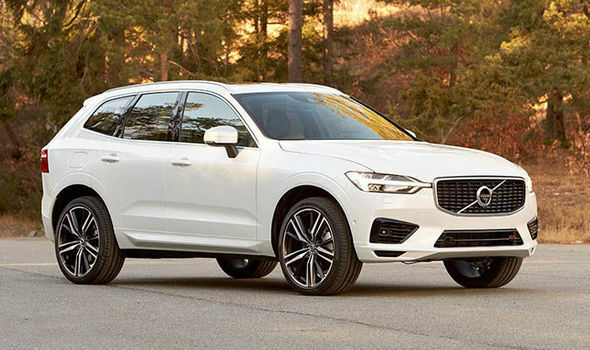 Earlier this year, the XC60 also grabbed the most prestigious Award – North American Utility of the Year, on the other hand another variant from Volvo – XC40 a small equipped SUV was named as The European Car of The Year at the Geneva Motor Show earlier . Cross Country – V40 Cross Country, V90 Cross Country & S60 Cross Country.